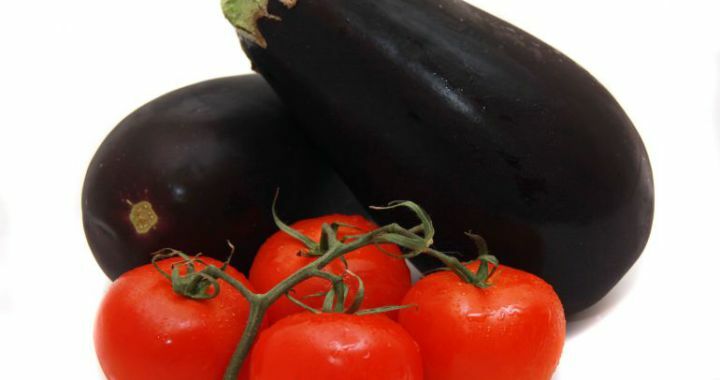 Grow Brinjals and Tomatoes together. Grow Brinjals (eggfruit) with your tomatoes as an indicator plant. The brinjals are more sensitive than the tomatoes and will show nutrient deficiencies and pest problems first. If you keep the brinjals healthy, you will automatically have excellent tomato plants. This is one of the ways to make use of companion planting. Posted in Growing Herbs, Insect Repelling and tagged brinjals, Organic, pest, tomatoes.